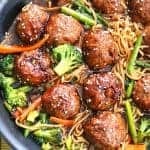 If you are a fan of the popular Chinese take out classic, you will love these General Tso Chicken Meatballs! 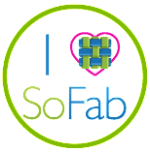 We have provided both a regular and low carb option. Skip the take out, these are easy. 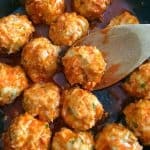 If you have a craving for some tasty General Tso try these chicken meatballs! 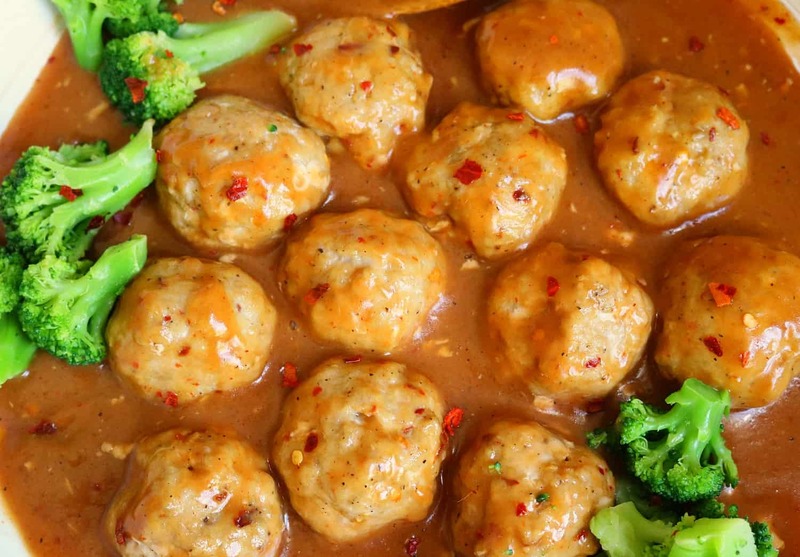 It combines the delicious flavor of General Tso chicken in a meatball form! You do have the option to make these regular, but I am also am offering an alternative to have a lower carb option! So you can choose if you want to make a lower carb or make them regular, both ways are equally delicious! General Tso chicken is a popular Chinese takeout dish that is pretty popular. It is battered and fried chicken bits that are smothered in a tangy and spicy sauce, that is beyond addictive! 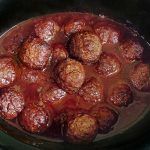 I have taken the flavors from the classic dish, and transformed them into these tasty meatballs, that are poultry bliss! These are delicious and I love the flavor and the textures this dish brings to your taste buds. I love how you can create an indulgent food like this, but transform it so you can have a healthier version and not loose any of the flavors, and feel good eating it! These are pretty simple to make, and your family will be beginning for more meatballs! This is a recipe that we love to make, and the whole family always raves about it, as do guests! Head to the store and pick up the ingredients and give these General Tso’s chicken meatballs a try today! 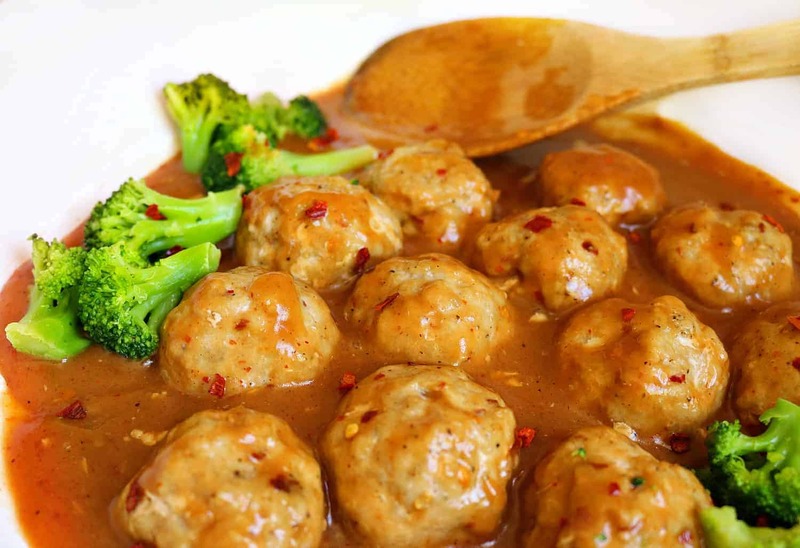 Watch the video on how to make our General Tso’s Meatballs, it is SO easy! 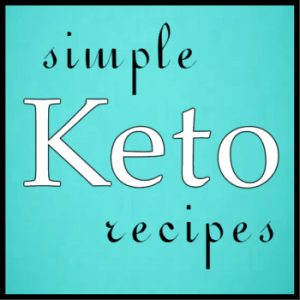 The low carb option is about 2 NET carbs per serving. 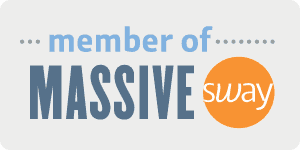 I am not providing a label for nutrition facts as serving size and quantity can vary too much. 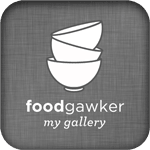 I suggest adding your ingredients with your exact yield into an app like MyFitnessPal. Note- The ingredients list looks long, however most of it is seasonings and the list includes both the meatballs and the sauce. Combine all meatball ingredients and mix well. Scoop or roll into 2-3″ balls. Bake for 15-20 minutes or until golden and internal temperature is 165. Preparing the sauce- combine all sauce ingredients in a small pan on the stove. Mix well, bring to a boil, reduce to simmer. 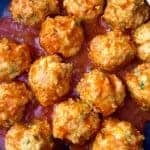 Toss meatballs in sauce. Add broccoli for a meal!